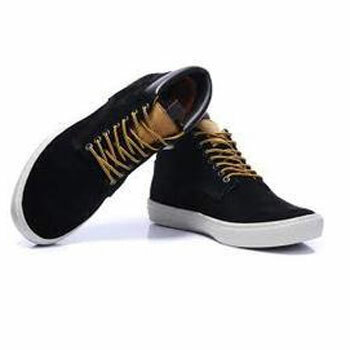 Galaxy Shoe Factory is a leading manufacturer of men shoes. 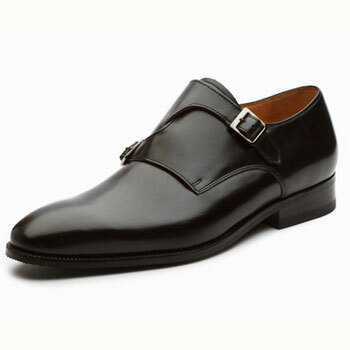 Located in Agra we are renowned manufacturer and wholesale dealer of all kind of superior quality men shoes. 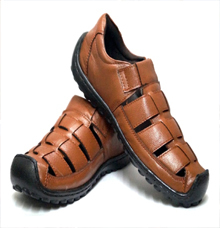 Wholesale & Suppliers of High Class Footwear. 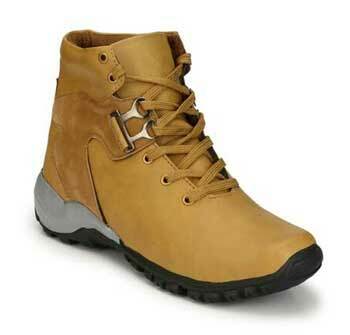 Manufacturer & Suppliers of high class footwear. 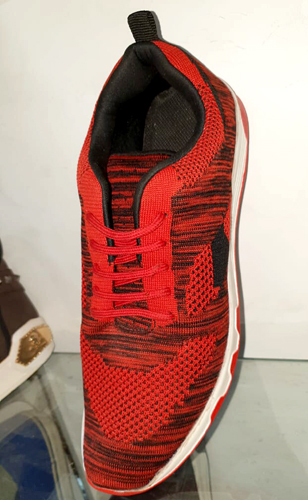 Being focus on our customer, we gather the information about the fashion from the real world throughout the year, to identify each seasons key looks and bring them to life within our collection. 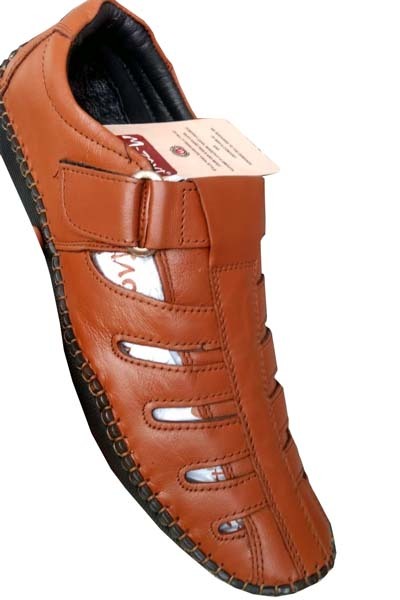 Manufacturer & Supplier of high class of Footwears. 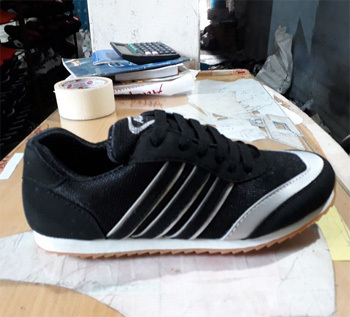 Manufacturer of sneaker shoes, leather shoes & ladies slippers in Agra, Uttar Pradesh. 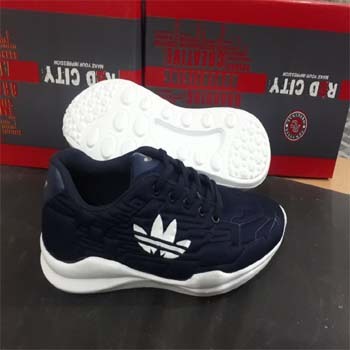 Wholesale & Retail Supplier of all types of Sport Shoes, Casual Shoes, Formal Shoes, Partwear Shoes, Formal Partywear Shoes & other. 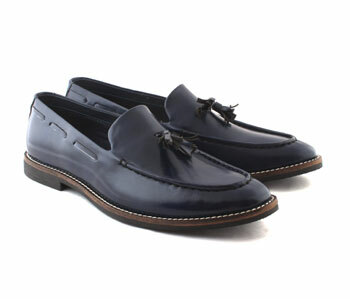 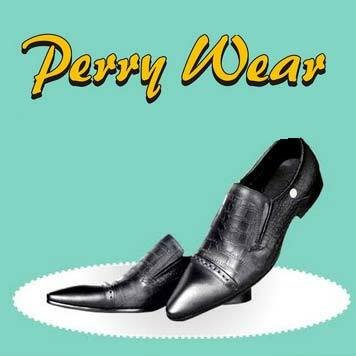 Manufacturer of Driving Shoes, Formal Shoes, Casual Shoes for Mens. 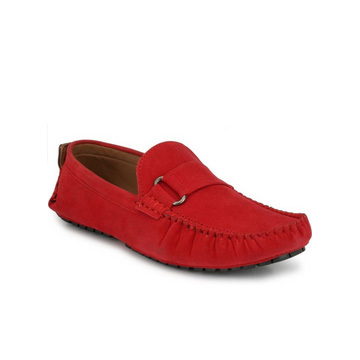 Manufacturers & Suppliers of quality footwear like formal shoe, partywear shoes, casual shoes, leather formal shoes and much more. 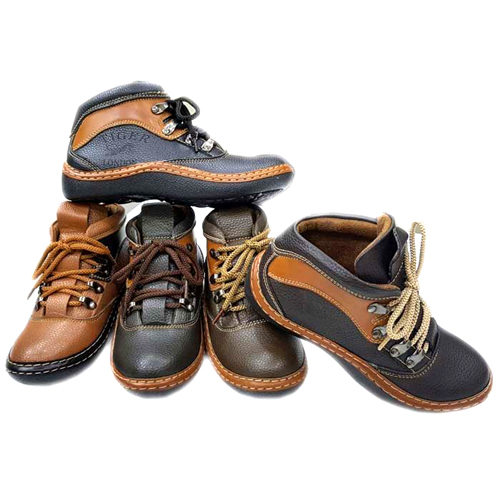 Manufacturer & Trader of Quality Footwear. 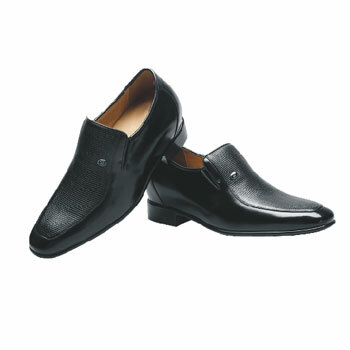 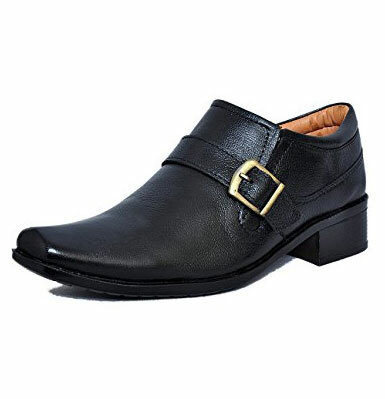 We offer a wide array of Mens Formal Shoes and Casual Shoes that is designed to provide a classy appeal to the wearer.